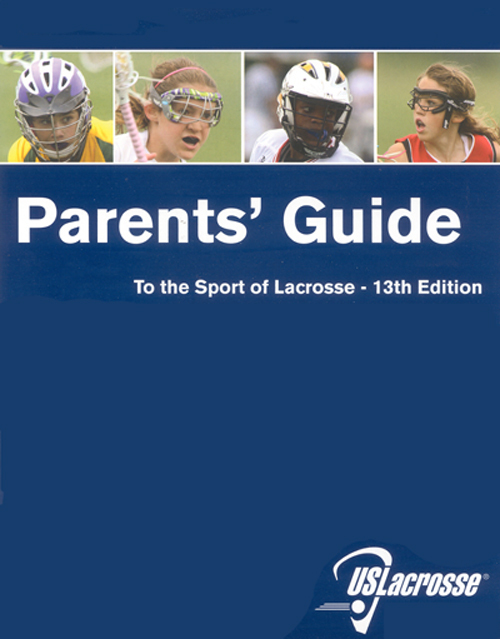 An introductory guide for parents who are relatively new to the game of lacrosse. Information ranges from game rules to equipment needs that will help you in your understanding of the sport. This was developed in cooperation with Nationwide Insurance, a valued partner of US Lacrosse. designed to give you the tools to enhance your coaching at every level. The US Lacrosse Sportsmanship Grant, in conjunction with the Positive Coaching Alliance, is designed to help organizations educate their coaches, officials, athletes and fans on honoring the game. The Double-Goal Coach "Coaching for Winning and Life Lessons" workshop is one requirement for the Level 1 Coaching certification, which is part of the US Lacrosse Coaching Education Program. The Board of US Lacrosse established the Sports Science & Safety Committee to function as an advisory group to the leadership and to the various committees of US Lacrosse, as well as to serve as a source of lacrosse sport safety education for the entire lacrosse community.